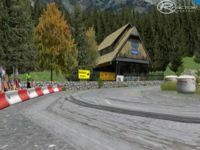 This is first six stages Rally Slovenia.Stages are real.I hope to find enough time to finish all 12 stages.For best graphics results put all details to high (full). 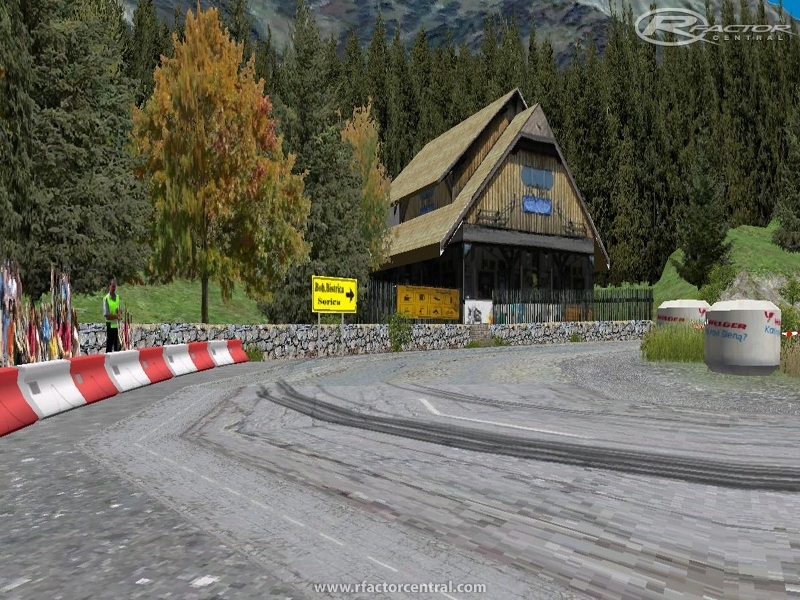 There are currently no setups for Rally Slovenia. Add a Setup. Bojan, the SS Sorica in the same road of the GHD Sorica (real hillclim raced in 2004 and 2005, if i remember right! ), but much longer? Or it's another place with the same name? Thanks! Hi dude. Great to see a complete (not yet, but I hope it'll be soon!) rally - not only one rally stage.. Thank you boy36, now this route also works. Now just missing the other 6 tracks of the rally Slovenia. But do everything alone. I just want to say so that the first 6 tracks are great. Thumbs up!!! Stage 5 BTC City Fixed. Un chef d'oeuvre!! !Une immersion fanstatique....Bravo Bojan, mes compliments. I have to say, after trying few historx cars here, for the first time I ever felt the same thrill as in richard burns rally. But this is rf, where we have old cars as well ha. Great. Wait, I'll make a video, you will understand me better. I'm the first round (red), then I'm the 2nd Round (blue). at the 2nd (blue) round I go in / under the building along. I reach the first split time, but not the second split time. The 3rd Split time/ finish I achieve not this. While I can go to the finish, but the clock continues to run. I hope you can understand me better now?